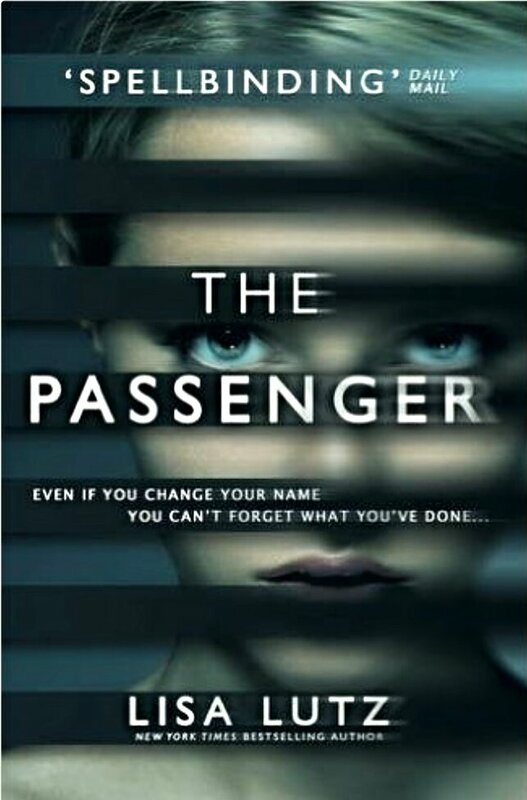 ​Tanya has been on the run from her real past for years, but an unfortunate accident could bring her under unwelcome police scrutiny, so she decides to leave and find another identity. In her plight to get away and disappear she meets the intriguing Blue, a woman who also understands the rules and reasons for disappearing, but this time the past refuses to stay buried. An intriguingly told story, which waits until the very end to reveal itself. I was easily swept away with Jo’s narrative and her lifestyle and skills acquired to survive. Although, not entirely unpredictable, I still found this book stayed with me long after I’d finished it. A highly recommended psychological thriller. Very true. Even though the story doesn’t reveal itself until the end the book kept me gripped.